Over a decade ago, on this very day, I was due with my darling oldest daughter. As a first time mom, I was nervous and anxious while waiting for that magical moment when I could finally hold my brand new baby in my arms. I envisioned our welcoming moment as one of serenity and calm while my darling husband cooed sweet nothings at us both. Um. Well. In reality, not so much. My first lesson of parenting was realizing that things may not go as planned. From the story that I tell my oldest daughter about that night, and then day, and then another day (yes, the lovely two and half days of labor), she simply made her arrival when she decided she was good and ready. Not a moment too soon. It suits her personality perfectly. Those extra days in the 'mommy oven' baked her to perfection. She is more mature, responsible and kinder than anyone I know. This little girl, really not so little anymore, has taught me an about having an abundance of love, courage and perseverance. She has also taught me that even when there are big changes in the course of our lives, that those changes might actually be more meaningful and enlightening than we could have ever predicted. 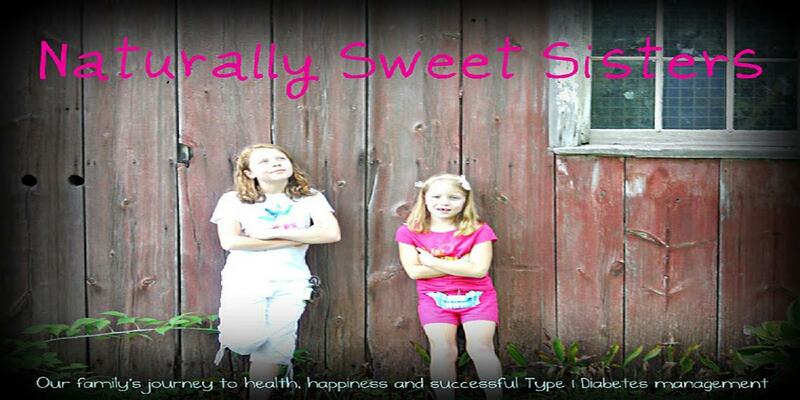 In learning to embrace type 1 diabetes, in her case, the ultimate unexpected after already having a sibling diagnosed, she was still able to find joy where others would find none. Overhearing her chatter before her friends arrived for her birthday party tonight, I was reminded about her happy heart. This might be her biggest strength of all; a positive attitude. 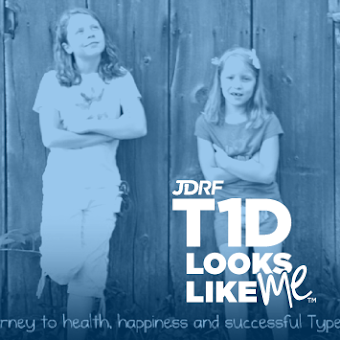 Because certainly, T1D is here to celebrate this birthday and most likely, more to come. Just not FOREVER. "Hey, who wants to race me on the meter?" "I love my pump. It matches my outfit perfectly!" "A. is coming and we can count carbs together. How fun is that?" I say time and time again that these girls of mine are not ordinary children, but extraordinary. 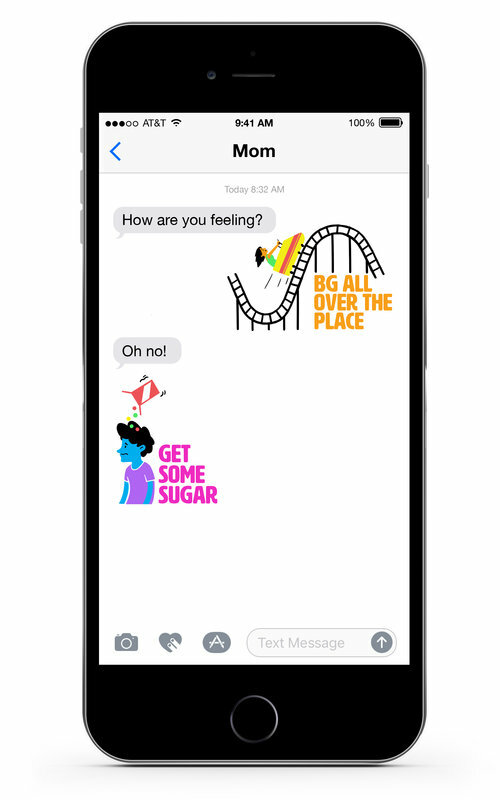 Kindness, positive attitudes, maturity are probably not so rare, but combined with someone living with T1D - the most unrelenting and grinding of diseases, puts them in an ellusive category all of their own. This is a gift, I think. While I never give up hope for a cure, I also never stop being thankful for the gifts that we do have. To my gift; Happy birthday oldest daughter.